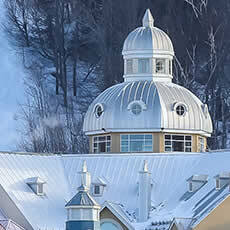 Welcome to Tremblant Elysium - a unique concept in luxury accomodation, in the hearth of the majestic beauty of Eastern North America’s #1 ski resort*: Mont Tremblant. 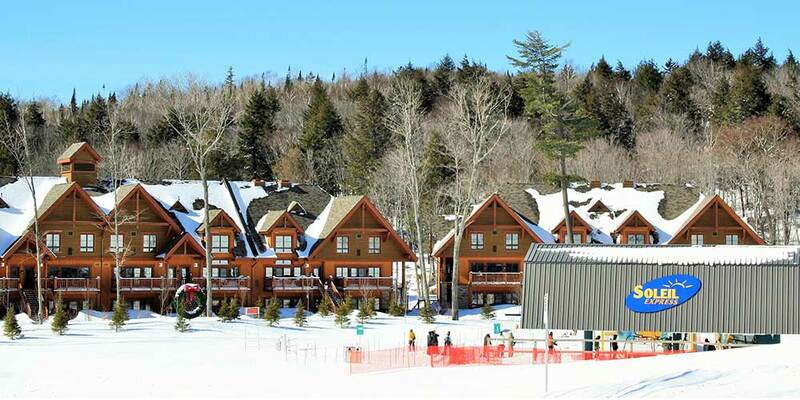 If you’re looking for five-star amenities and exclusive service in a spectacular setting, your search ends here. 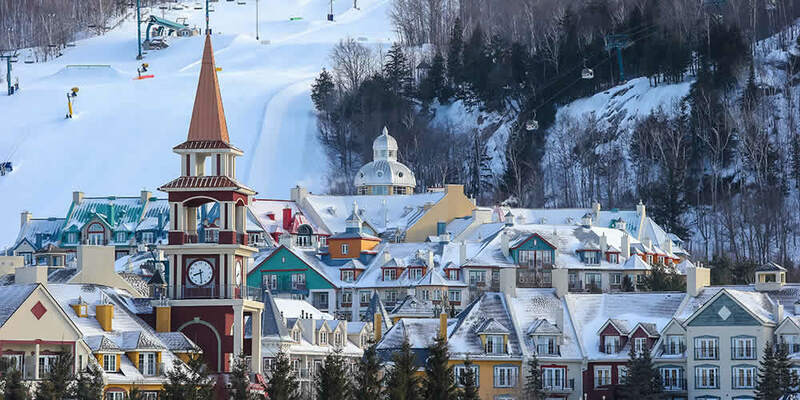 Our exquisite collection of vacation homes, chalets and condos on Versant Sud, Versant Soleil and Versant Nord will help you explore Mont Tremblant like never before. 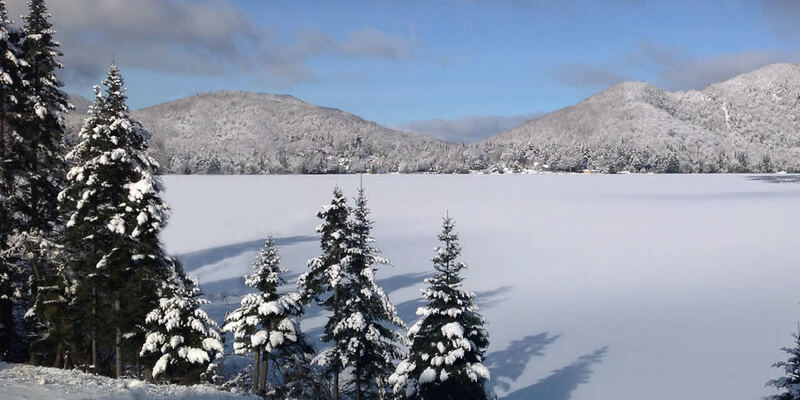 Whether you choose one of our homes on the slope-side, in the pedestrian village or by the Lake Superieur, you will always be in the hearth of the Laurentian best playground : Mont Tremblant. 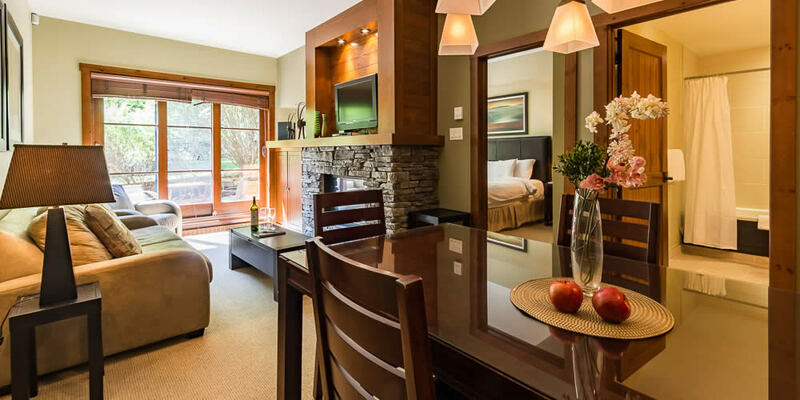 Our reputation is based on our excellent selection of lodging, the meticulous care we provide for it and the attentive service we offer to each guest. We don’t just rent homes, we are in the vacation experience business. 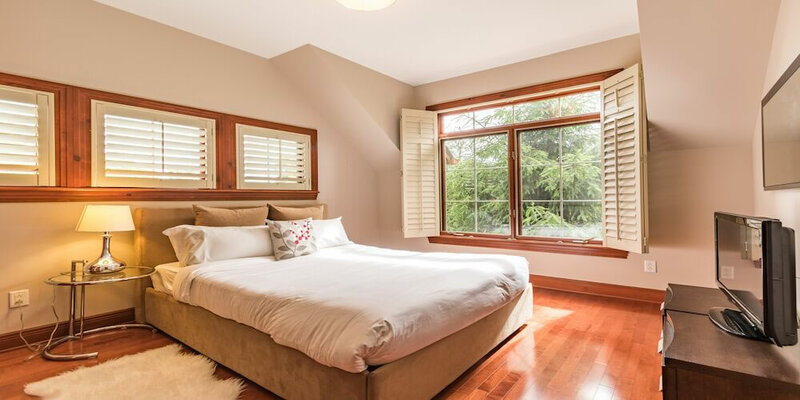 Tired of cramped hotel spaces? 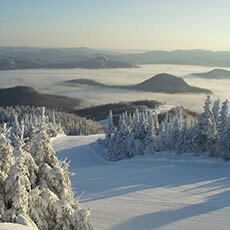 Tremblant Elysium offers up to 3000 sq. 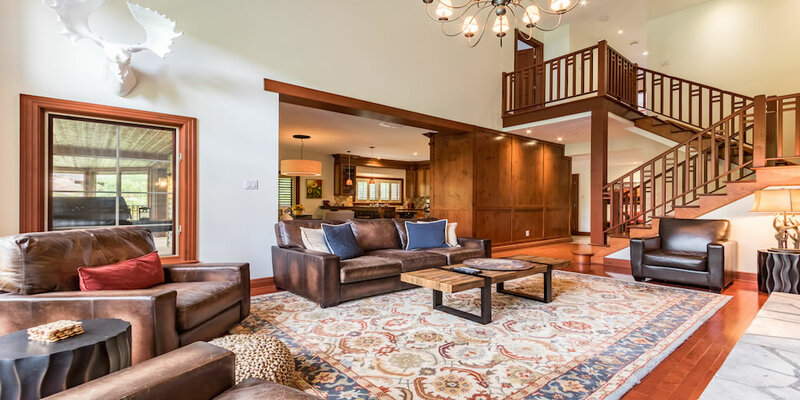 feet of living space, with warm decor, refined amenities and personalized service, giving you, your family and your friends ample room to unwind, refresh and reconnect. Check out our packages and rates and click BOOK NOW to book your stay with Elysium today! 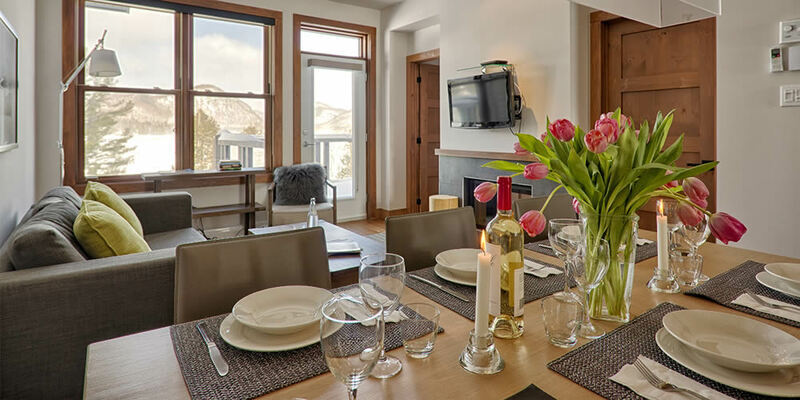 Immerse yourself in the warmth of our elegantly decorated homes.